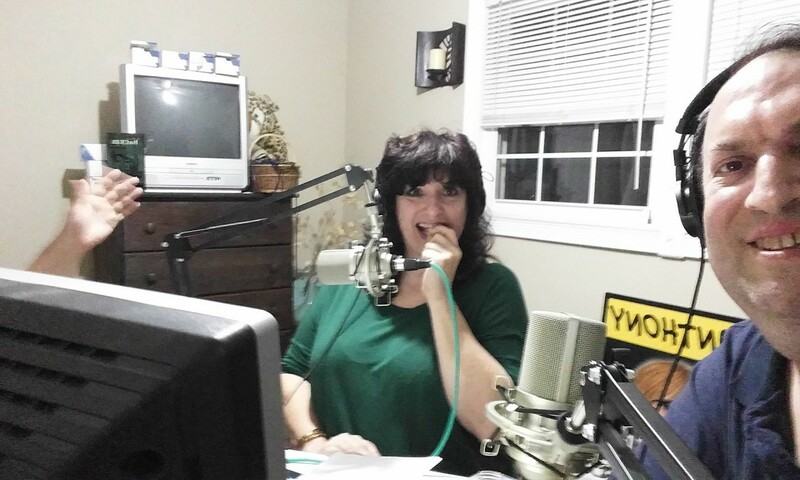 Big A is in studio with Paul, and we get to talk with Stacey Prussman and hear about all that is new with her including her upcoming secret web series. She offers some fun tips and gives us info about her motivational speaking, along with some details on why she got into that. Denise arrives and we go on to talk with the great Doctor Steve from Weird Medicine on the Opie Radio channel on Sirius XM. He gives us lots of insight into various medical issues and offers us some very useful advice. We finish up by checking in with the Live from the Morgue podcast crew for a hilarious game of family feud that quickly gets out of hand.